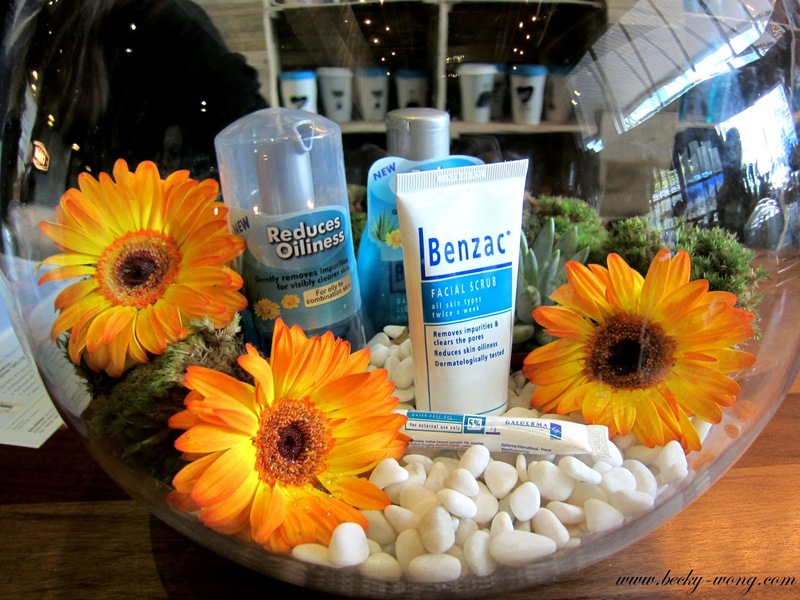 Thanks to EverQuest, I was invited to the official launch of Benzac Skincare Malaysia. 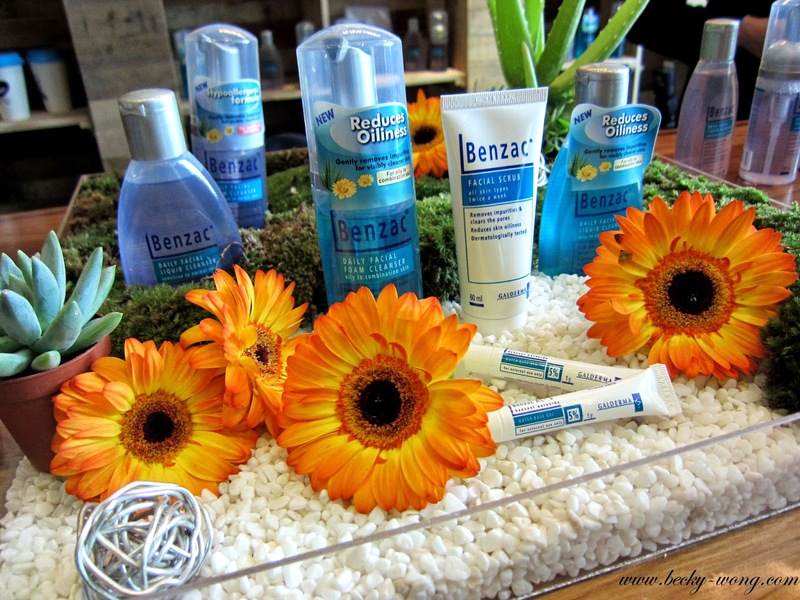 Galderma, the Swiss-based global dermatology company who brought you Cetaphil, has recently introduced Benzac onto Malaysia shores. 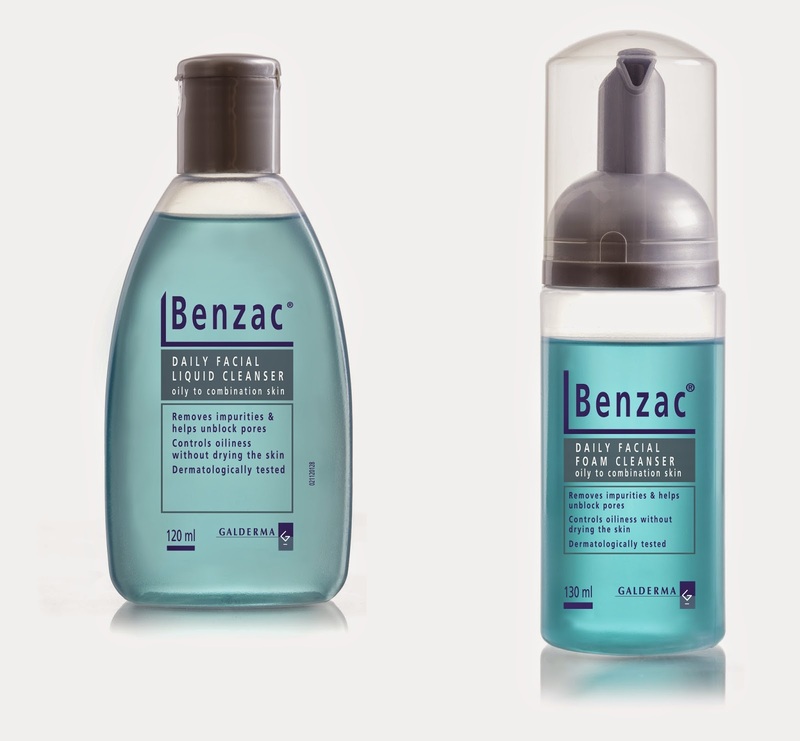 Benzac is a highly popular swiss-formulated acne-solution range with simple skincare routine designed to provide the right products to help fight acne. 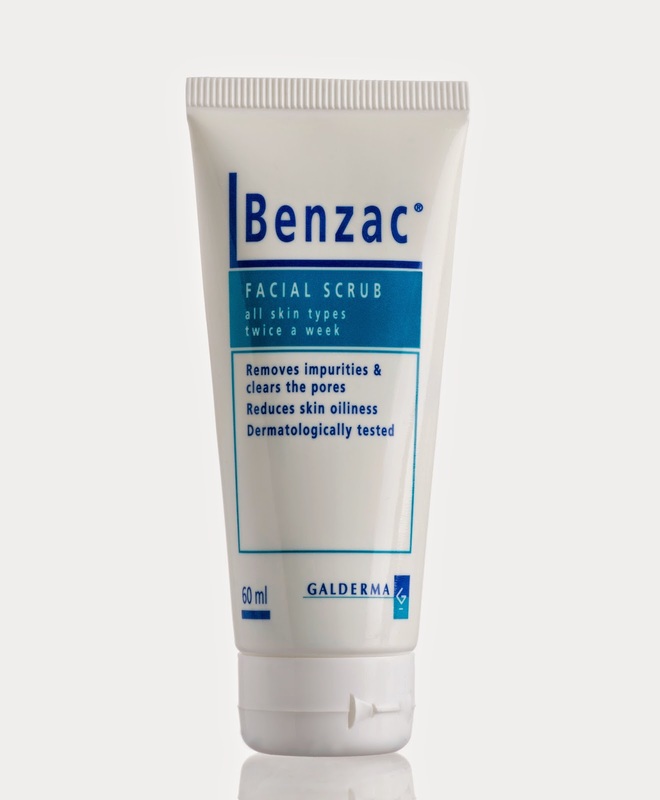 Apart from choosing the right cleanser, it is crucial to exfoliate our skin to remove any dead skin cells, so that the skin would absorb better any products that we apply onto our face after that. 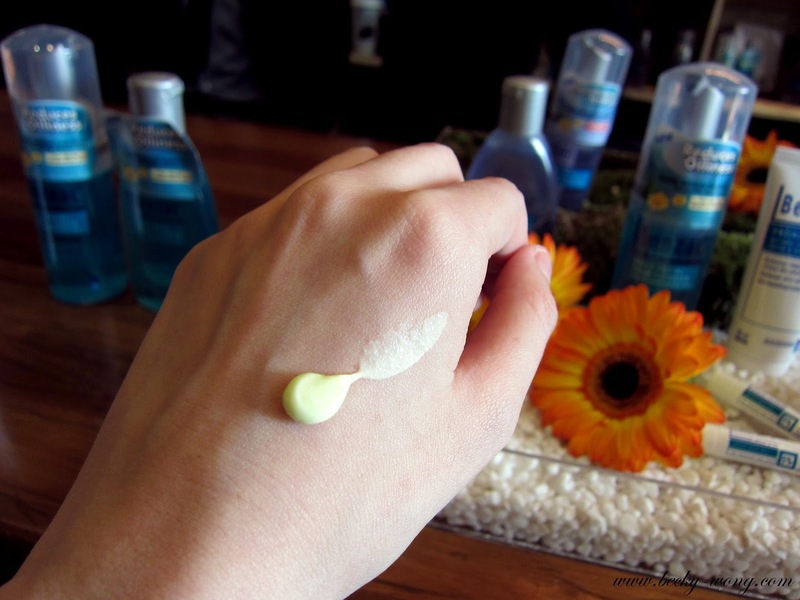 I tested the scrub on the back of my hand and I felt that the particles were small and wasn't too rough. I was informed in order to obtain the best results, it's advisable to use the scrub twice a week. After the pores are clean and free of impurities, it's ready to move on to the next step - treating the acne. I've been battling with acne for years, and I understand how difficult it is to do so. We had the opportunity to know more on the products from 3 special speakers - (L to R) Jean-Sebastian Ricard (GM of SEA of Galderma), Dr Norazirah Bt Md Nor (Consultant Dermatologist from UKM Medical Centre), Mr The Chean Boon (Sales & Marketing of Galderma Malaysia). They had a little Instagram competition during the event, and I was one of the lucky winner to walk away with a Benzac hamper! I'll be testing out the products and will do a write up on this. 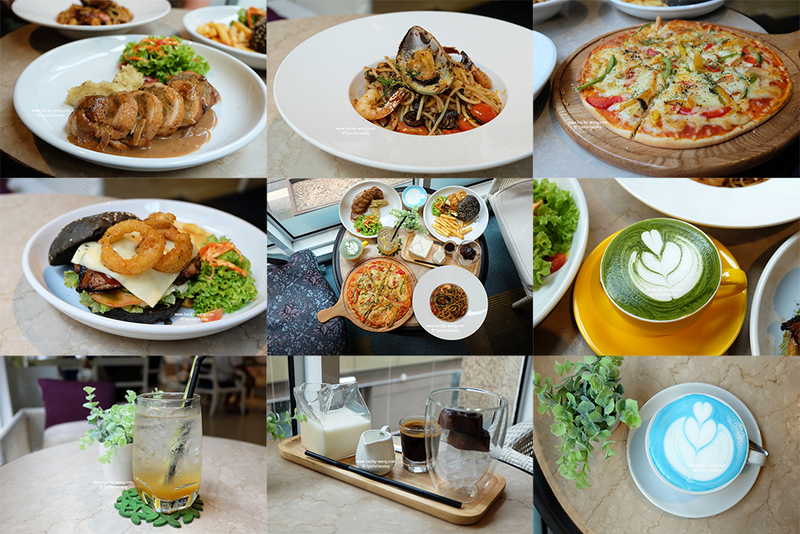 Stay tune for my review!!!! 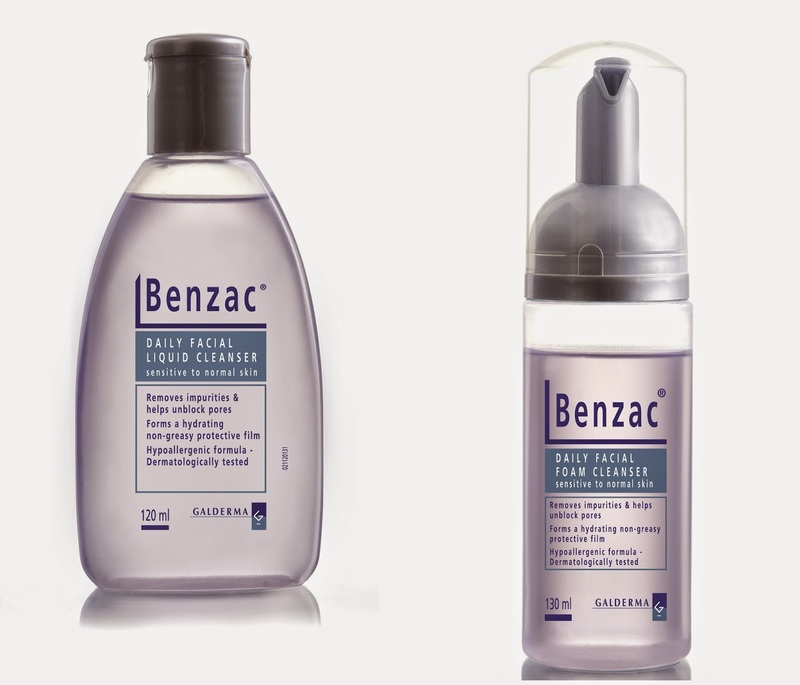 Benzac's complete range of acne solutions is available at all Caring pharmacies, AEON Wellness and major independent pharmacies nationwide. I didn't know they have more skin care lines than I thought. Have to check them out. Quite interested! Same here. I only knew their AC Gel before this. Not too sure what's their next move, but I also think it would be a good idea to have campaigns in other countries. I've seen Benzac before and didn't know it's already a line of skin care. Before this I've only knew about their AC Gel. Glad to know that! I'll use it for a month a then see the results. I have high hopes for the products! 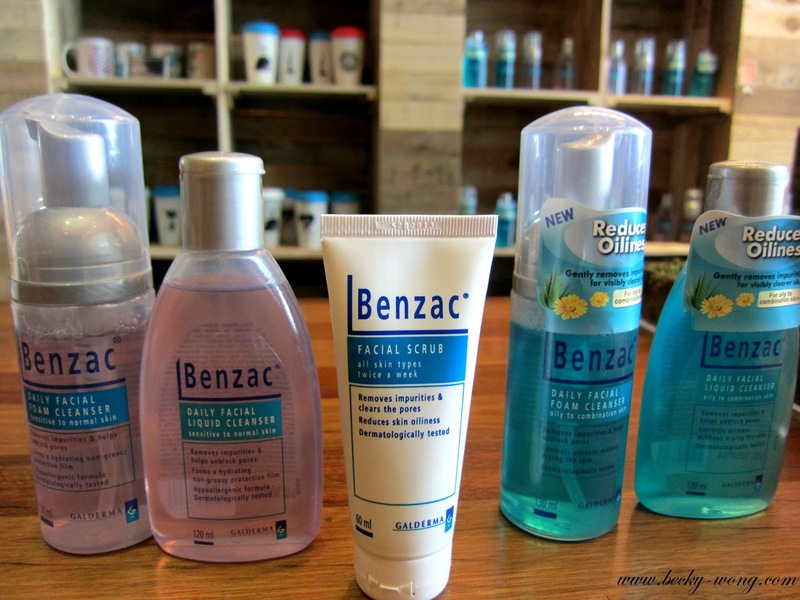 Love Benzac's packaging.I think I need the foam cleansers! I've started using the foam cleanser and I love how soft the foam is! Carousell Pop-Up Market @ Bangsar!